Who should have the right to own land, and how much of it? 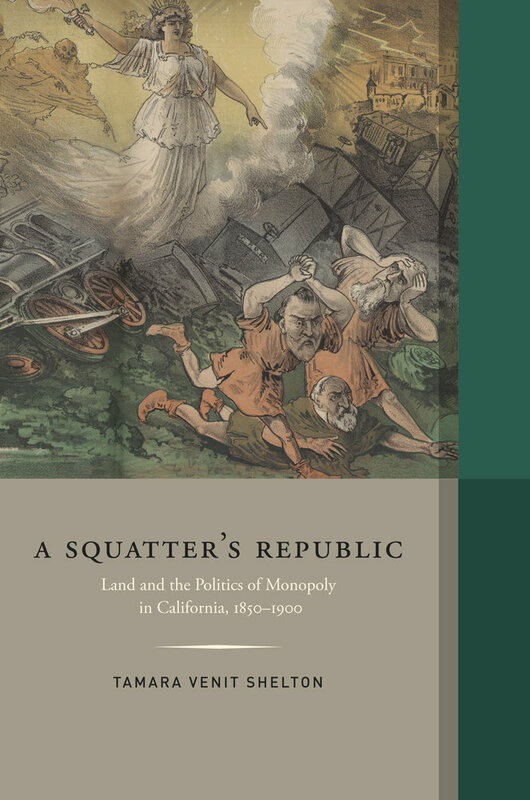 A Squatter's Republic follows the rise and fall of the land question in the Gilded Age—and the rise and fall of a particularly nineteenth-century vision of landed independence. 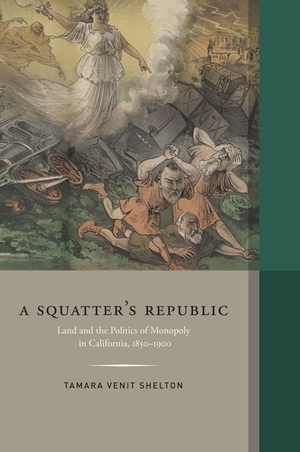 More specifically, the author considers the land question through the anti-monopolist reform movements it inspired in late nineteenth-century California. The Golden State was a squatter's republic—a society of white men who claimed no more land than they could use, and who promised to uphold agrarian republican ideals and resist monopoly, the nemesis of democracy. Their opposition to land monopoly became entwined with public discourse on Mexican land rights, industrial labor relations, immigration from China, and the rise of railroad and other corporate monopolies. Tamara Venit Shelton is Assistant Professor of History at Claremont McKenna College.